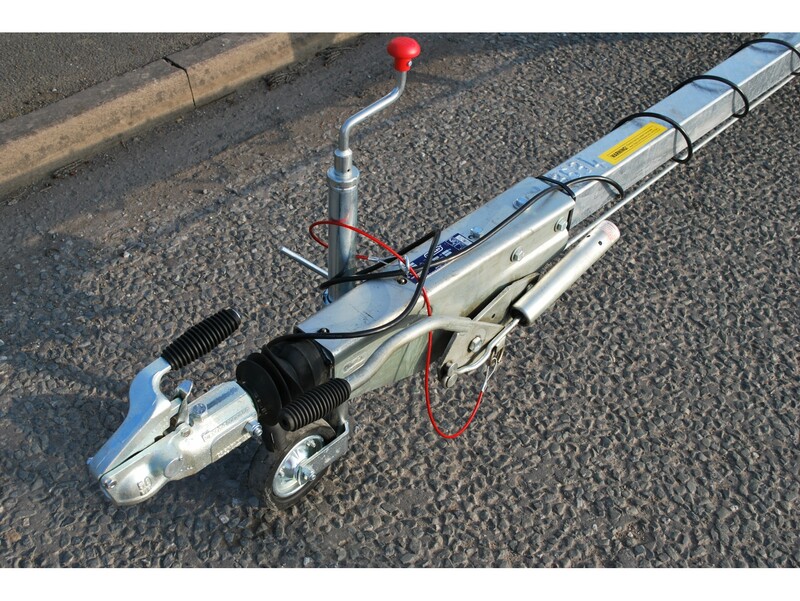 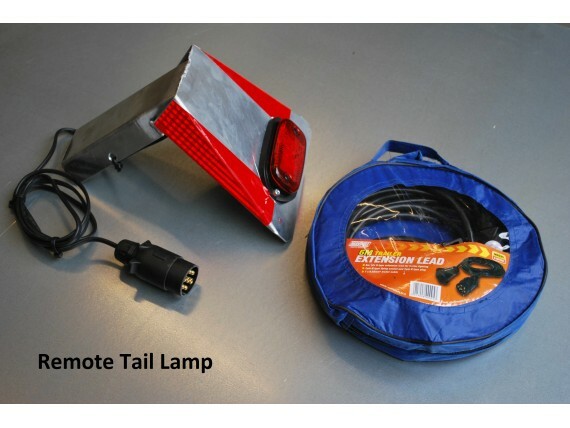 Part of our new Easy Tow series, lightweight and specifically designed for drivers who have passed their test after 1st January 1997 and have not taken a separate towing test. 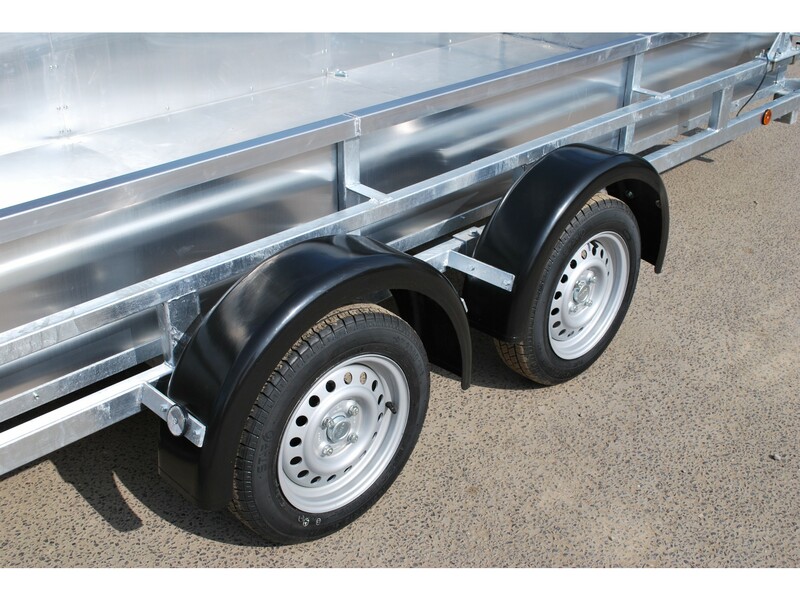 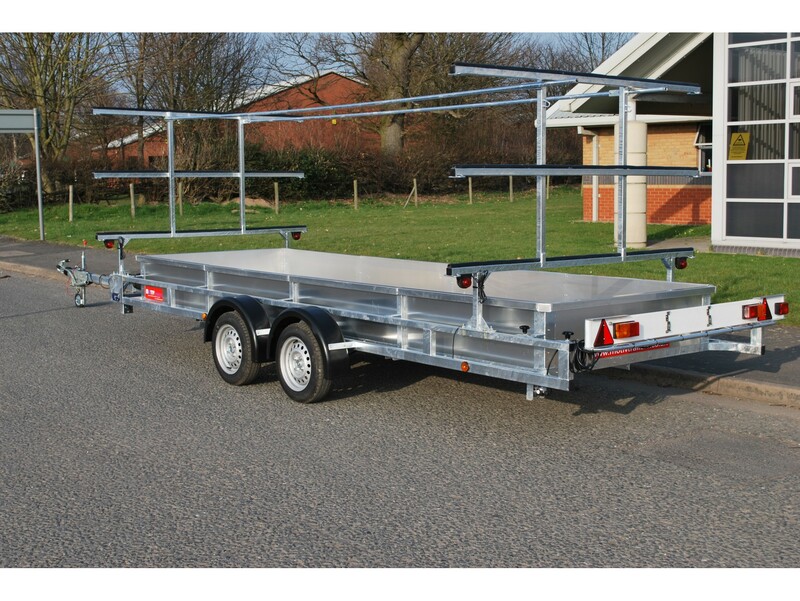 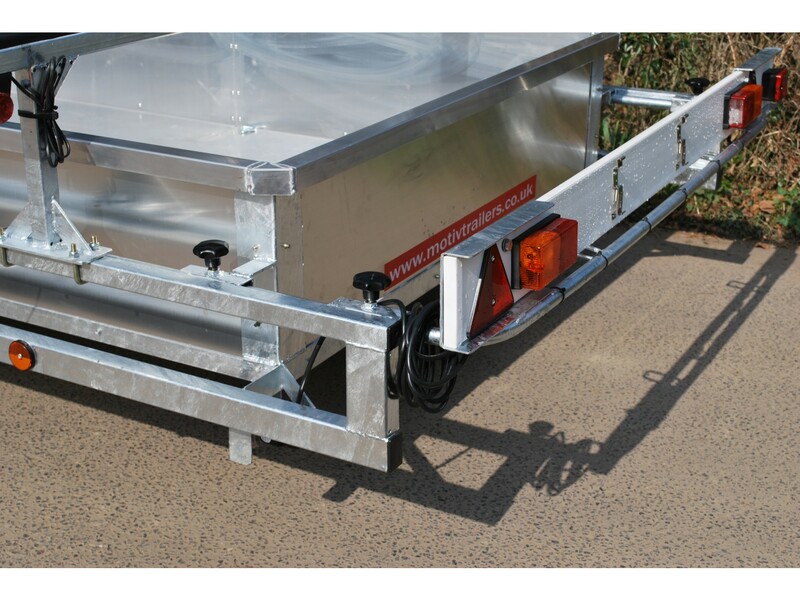 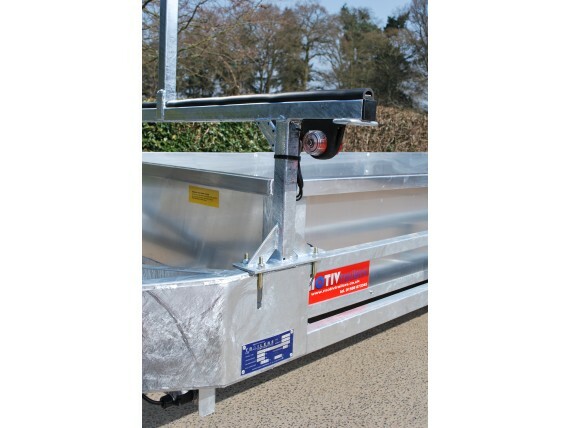 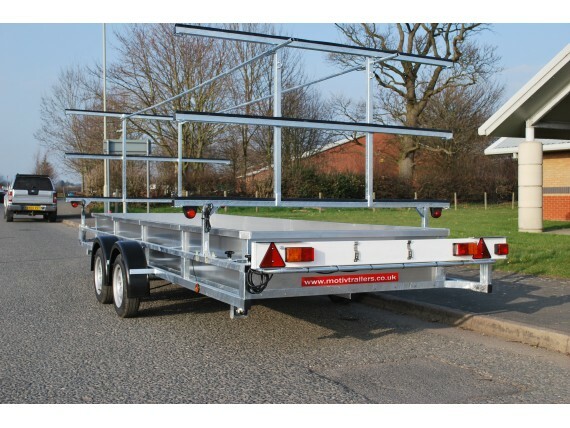 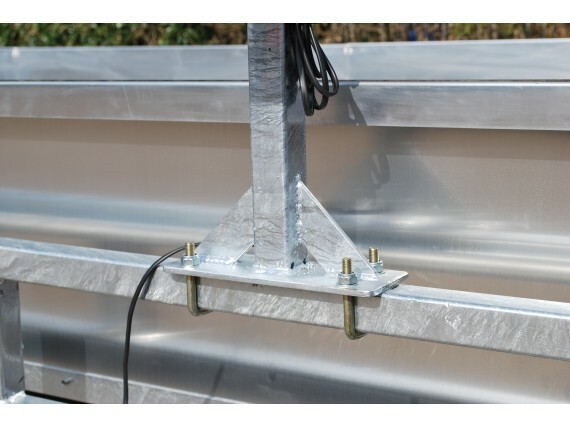 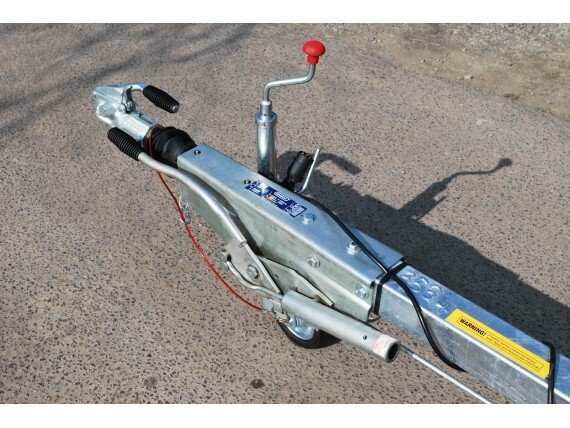 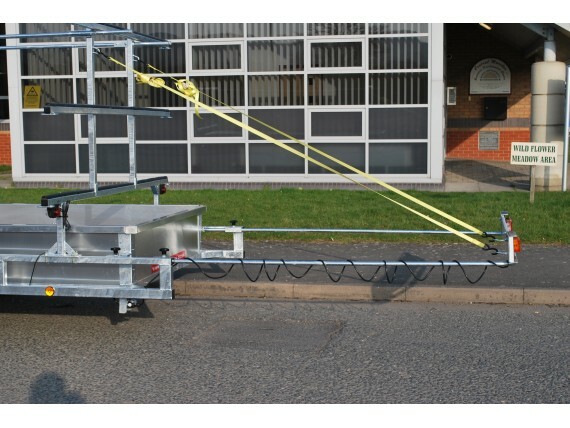 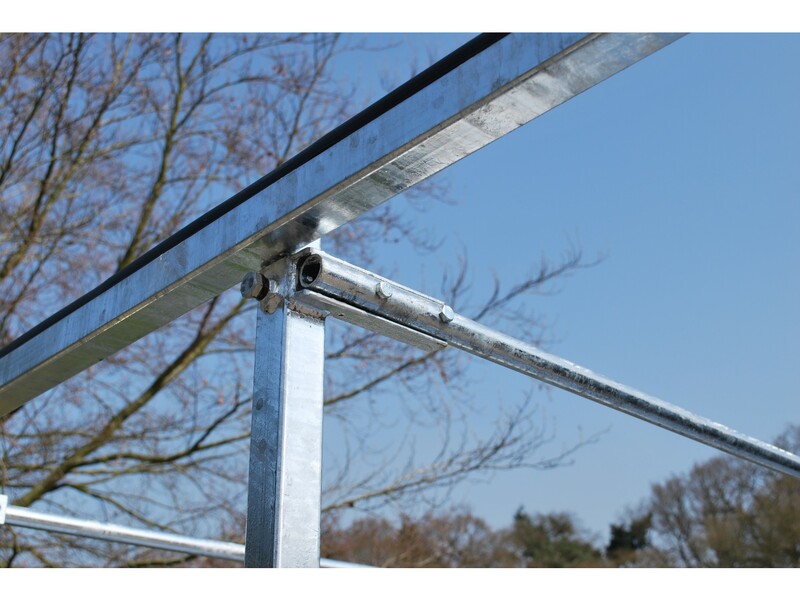 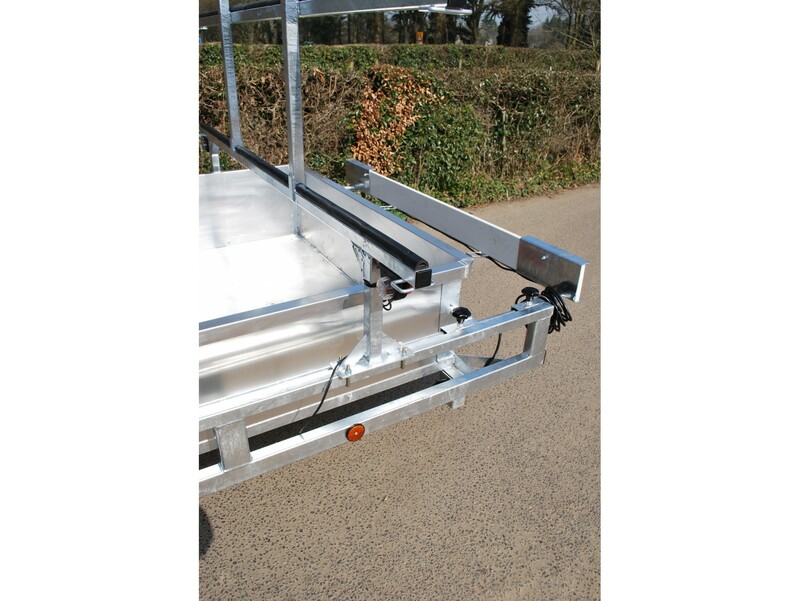 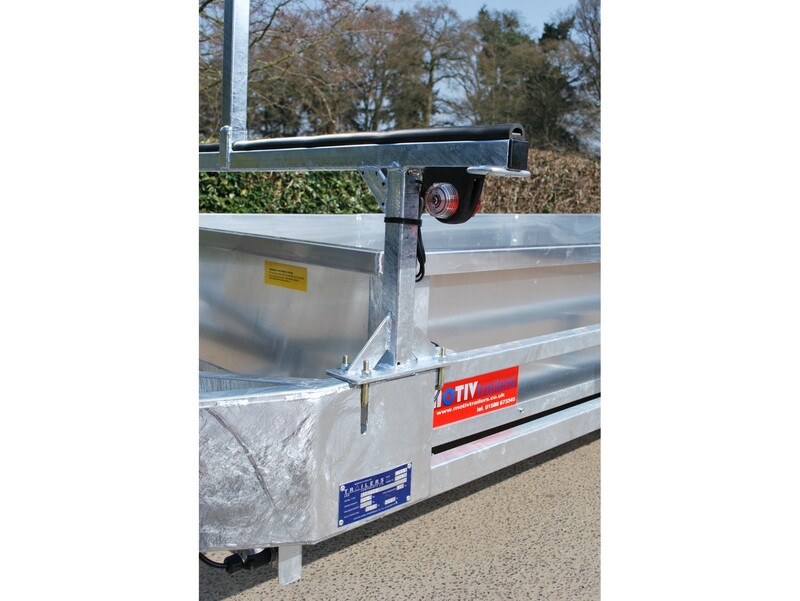 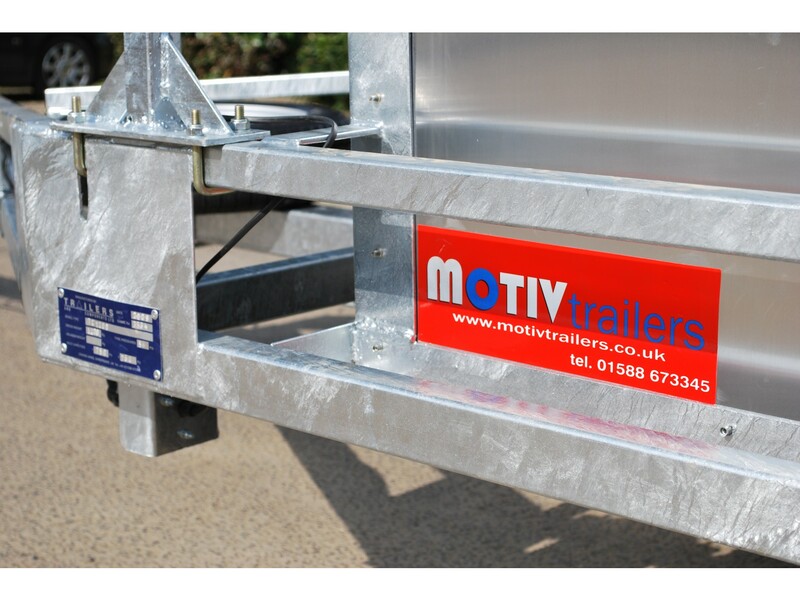 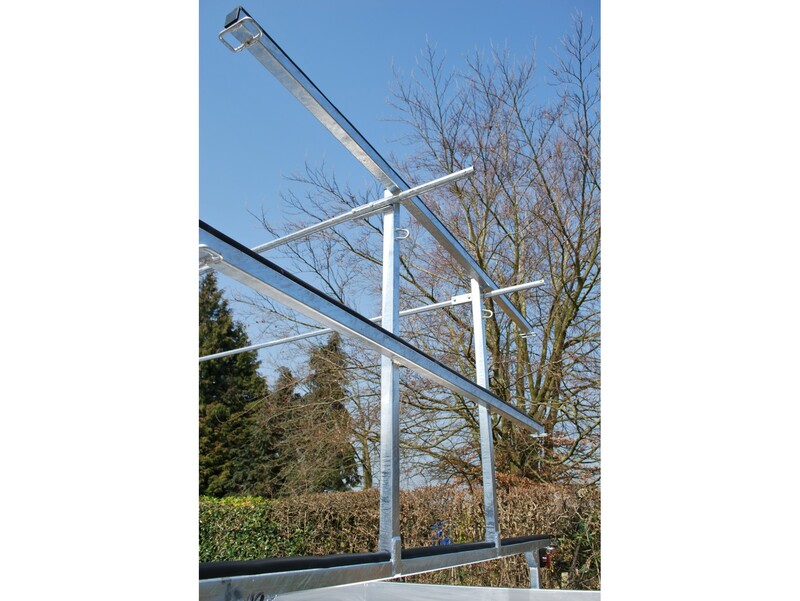 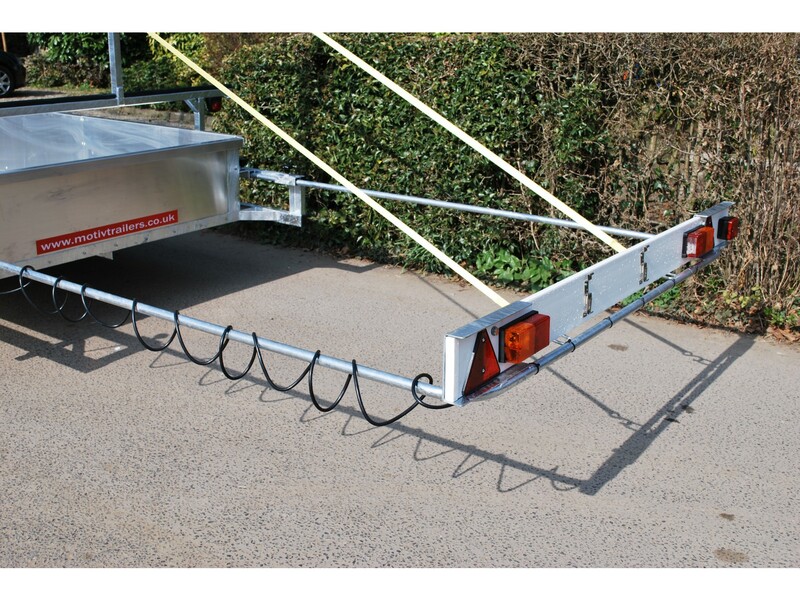 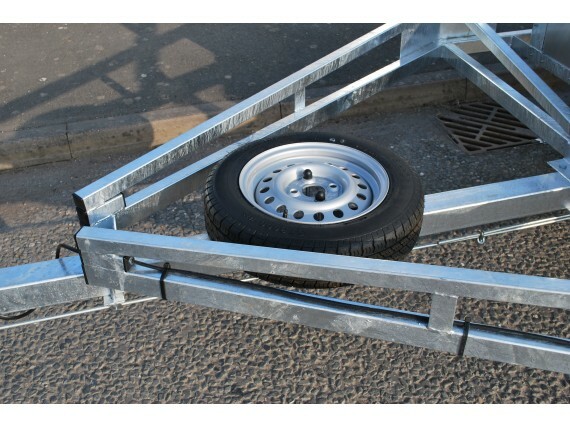 The trailer features adjustable rack positions for clearance over the towing vehicle. 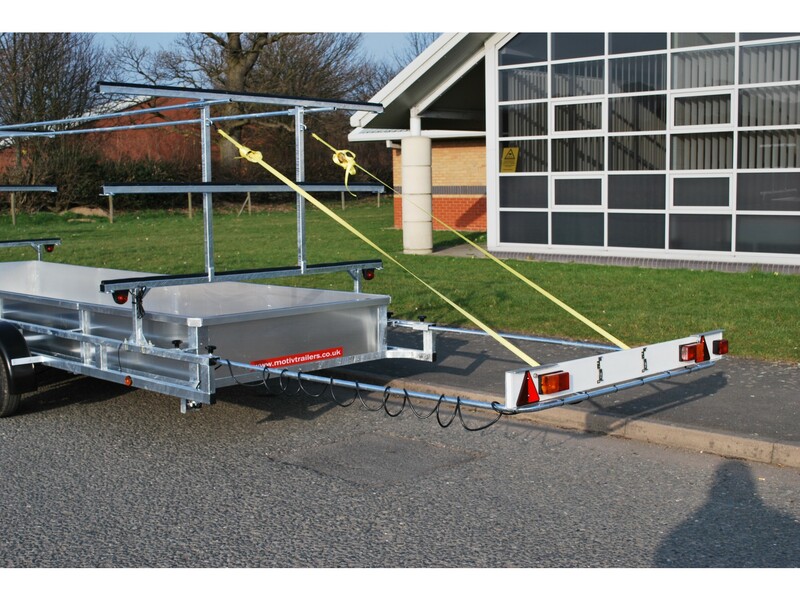 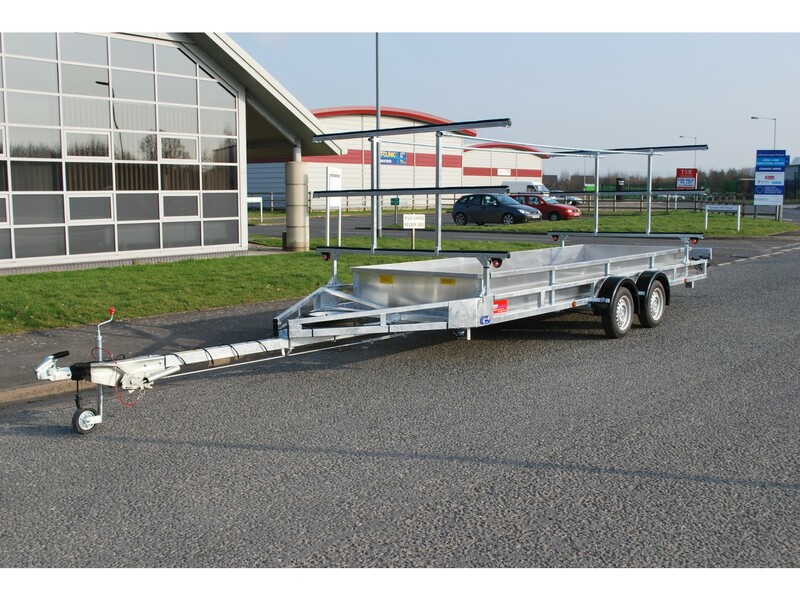 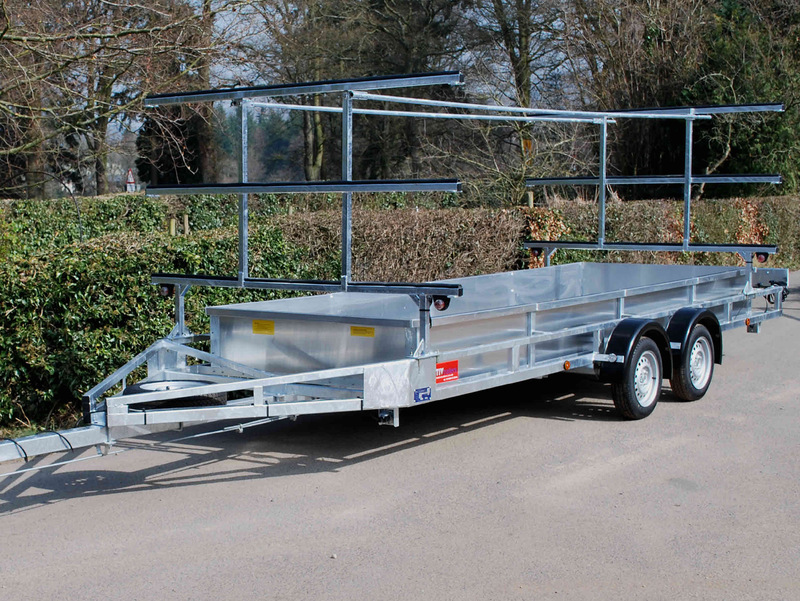 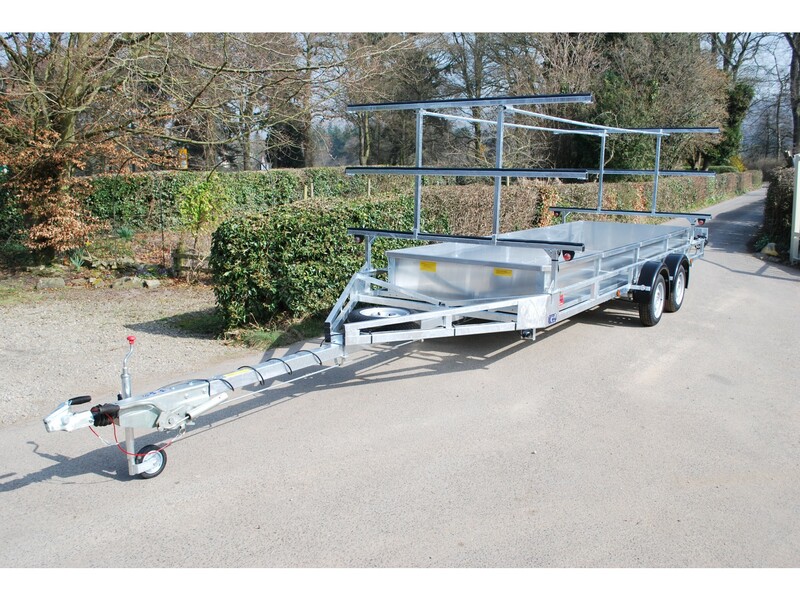 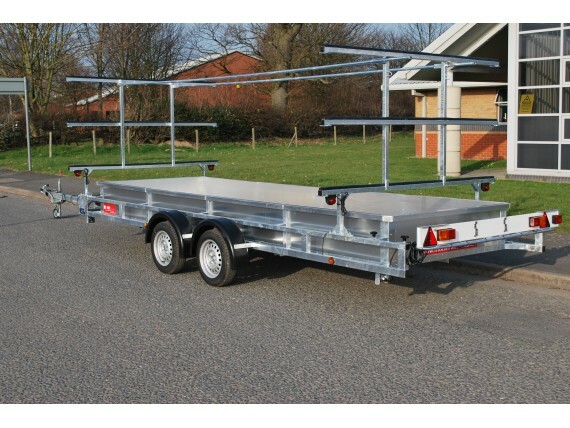 With a lighter chassis and body the trailer still retains the quality of the models in our range and is a useful size for smaller clubs or as a second trailer.